HyperSound is amplification technology, a new way to experience sound from your home entertainment system. 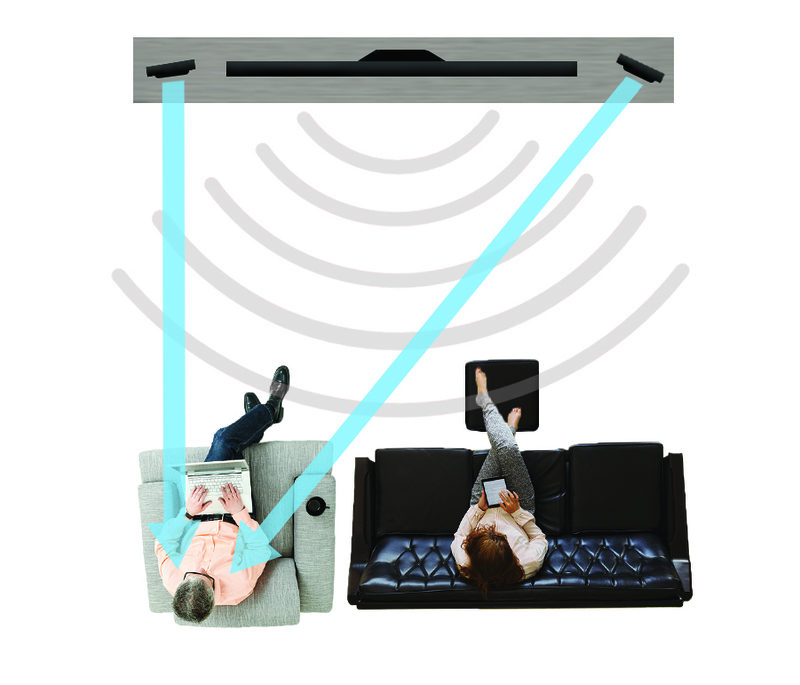 Using directional speakers, Hypersound focuses ultrasound waves on the listener, so a clear stream of sound can be experienced from anywhere in the room. HyperSound can be experienced by anybody, and though hearing aids can be used in conjunction with this technology, they are not needed to fully experience its benefits. You can try HyperSound technology in our Voorhees office’s dedicated listening room. There you can experience HyperSound like you’d experience it in your own home.